Patches in .syx format can be loaded and edited with this Ctrlr panel! 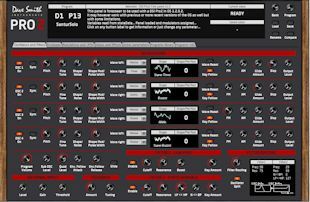 This is a Panel for the Vintage Revolution PedalPro Ex edition – a analogue guitar effects processor. 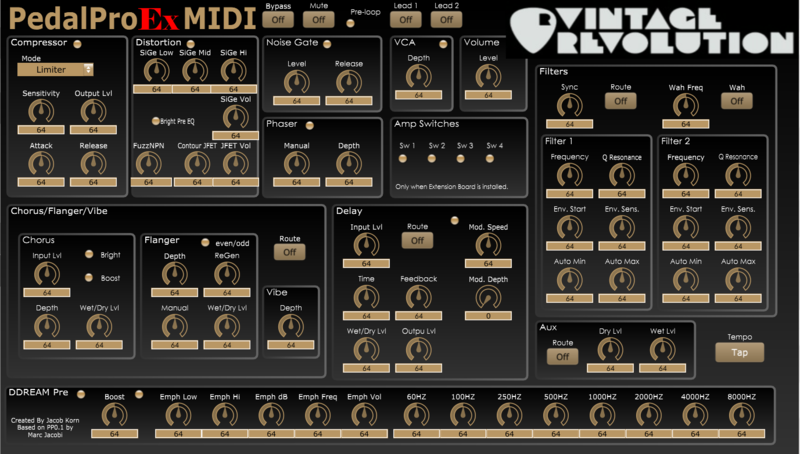 All the implemented MIDI controllers are now available on one screen. 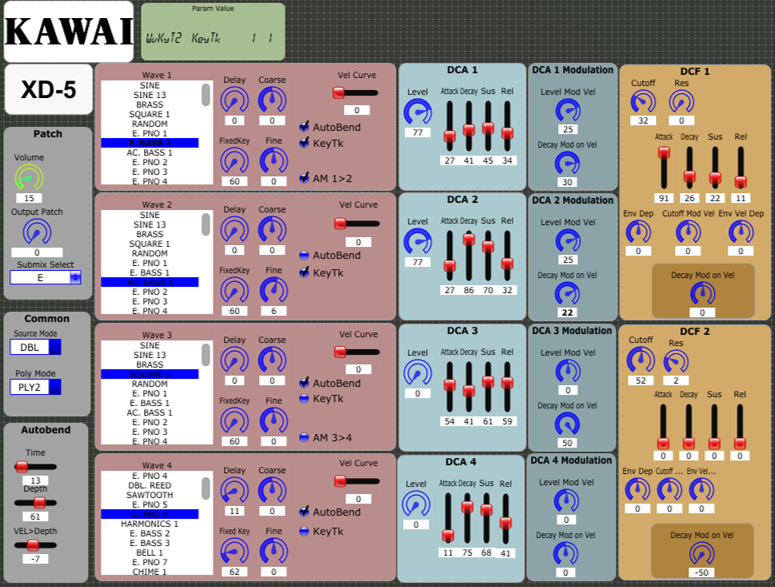 This was made by Jacob Korn based on the PedalPro v0.1 Panel by Marc Jacobi. Thank you. If you do not have the Extension in the PedalPro installed – making it a PedalPro Ex, you should use the normal panel. October 25, 2016 October 21, 2016 by Truman K.
I recently purchased a Roland MKS-7. Despite the fact that it is a Juno-106 and TR-707 in a box, it is not as popular as other modules. 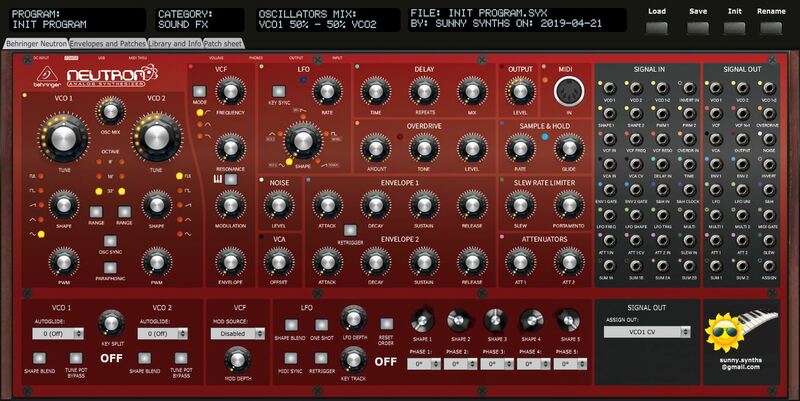 It’s simply because this is only a preset machine, you can only use the preset voices. You cannot edit the patch, nor can you save your own patches. 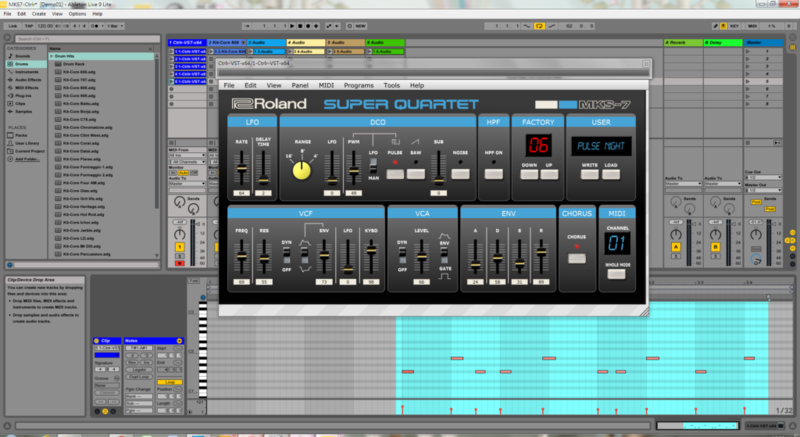 Fortunately, MKS-7 can be programmed using Midi Sysex and get fully controlled. I have searched the web, there is not a proper editor for this machine (well actually there is one kiwitechnics patcheditor which is a physical editor and it is expensive, or a Cubase device plugin). So, I went through the service manual and write my own editor. Thanks to Ctrlr, I made this one in only a couple of days. And now, I can edit the voice and save my own patches. 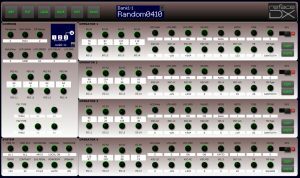 This can be used as a VST plugin and all the parameters can be automated in DAW (I have tested it on Ableton and Cubase). Hope you will enjoy it. MKS-7 is a multi-timbral machine with 4 midi channels and 7 voices (that’s why it is named MKS-7). Channel 1 is Melody section with 2 voices, Channel 2 is Bass section with 1 voice, Channel 3 is Chord section with 4 voices and Channel 10 is Rhythm section. Although you can change the channels of your own choice, every time you turn it off, the changes are gone. 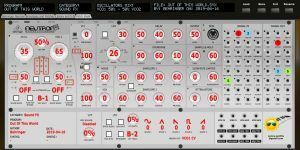 There is a Whole Mode, which only applies to Chord section, can provide all the 6 voices at once (get the 2 extra voices from the Melody section), which essentially makes it a full fledged Juno-106. 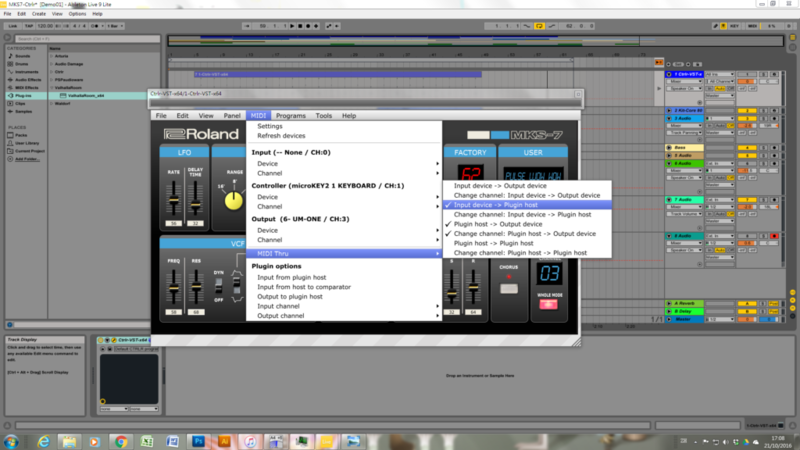 This editor can only deal with 1 channel at a time, the Midi channel can be set in the MIDI drop down menu that comes with the Ctrlr. Simply set the output device channel to the corresponding ones on the MKS-7. Namely, channel 1 for Melody, 2 for Bass and 3 for Chord. The Whole Mode button can only operate on Chord section. Also, for Bass section only a few parameters can be changed (see the service manual for details). You can select factory presets using the UP/Down buttons. 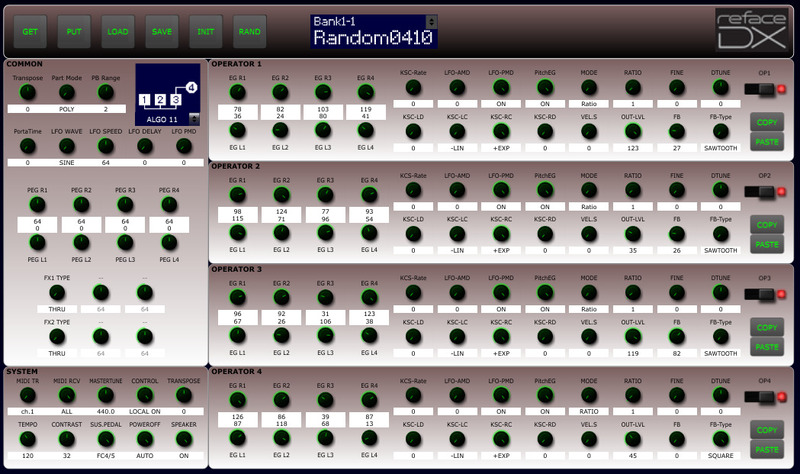 However, the panel’s sliders or buttons will not be updated to reflect the actual parameters of the factory presets. This is because the MKS-7 is not sending any MIDI messages back to the editor (MKS-7 has no MIDI out at all). 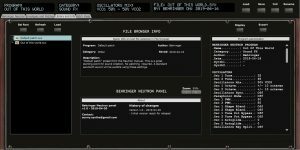 However, for USER patches, you can save the edited patch to hard disk and load it back with all the parameters set correctly on the panel. 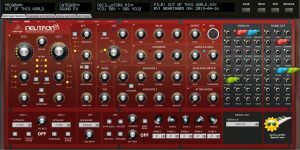 To setup Ctrlr VST in a DAW, you need to set the correct MIDI routing. See the following pics.